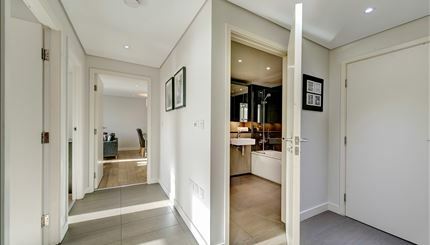 CCTV, Digital TV, Available furnished or unfurnished, Lifts, Parking, Porter, Shops, Video EntryStunning interior designed 1-bedroom, 1-bathroom luxury apartment situated on the sixth floor of this prestigious building which features concierge service, lift service, and secure underground parking. 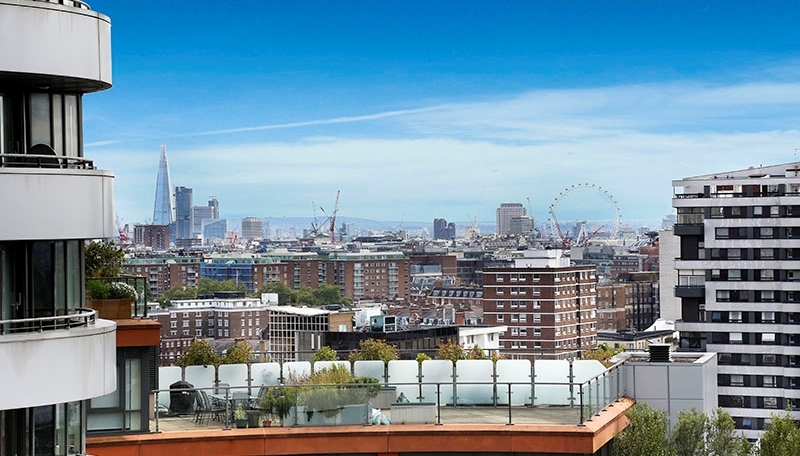 CCTV, Digital TV, Available furnished or unfurnished, Lifts, Parking, Porter, Shops, Video EntryThis apartment steals the show with amazing views from its beautiful south facing balcony. 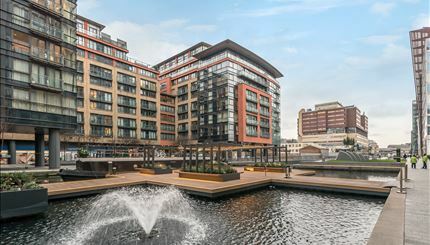 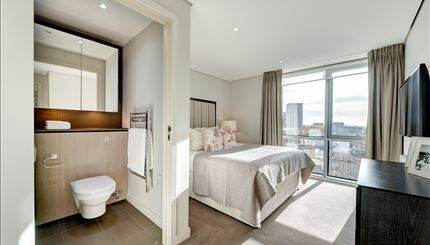 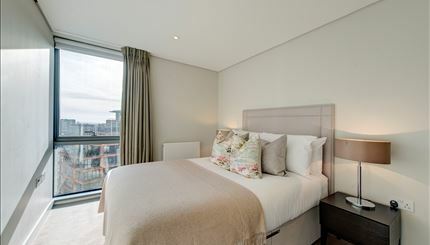 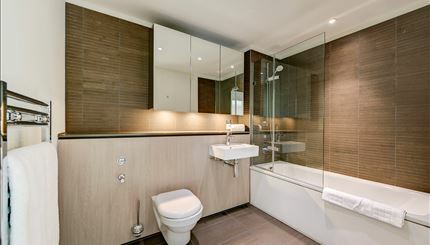 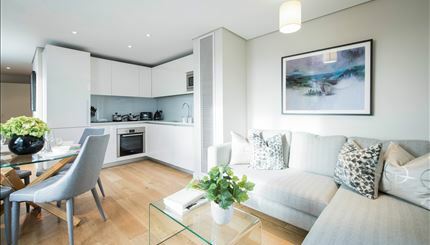 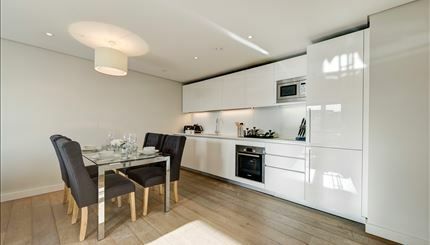 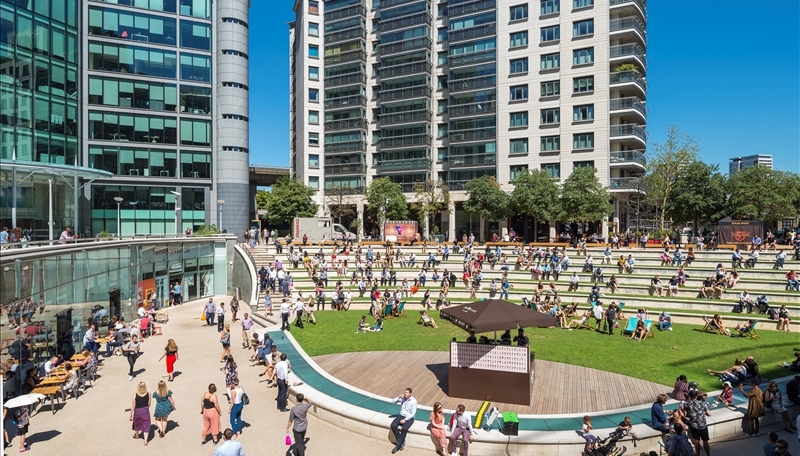 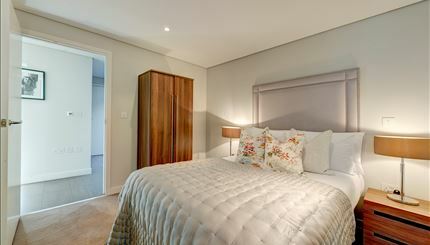 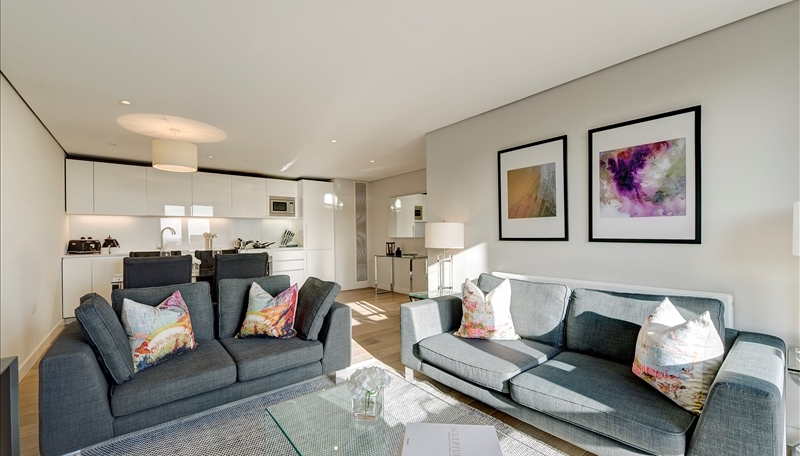 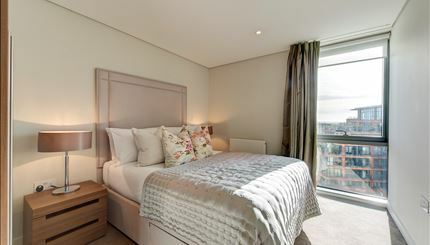 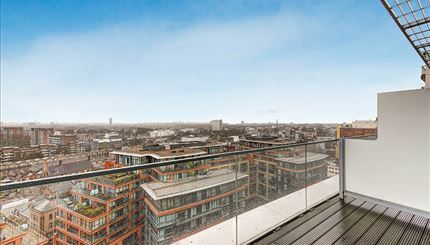 Along with this comes a stunning, spacious (912sq ft) interior designed apartment, set within the heart of the Paddington Basin and close to the popular West End Quay. 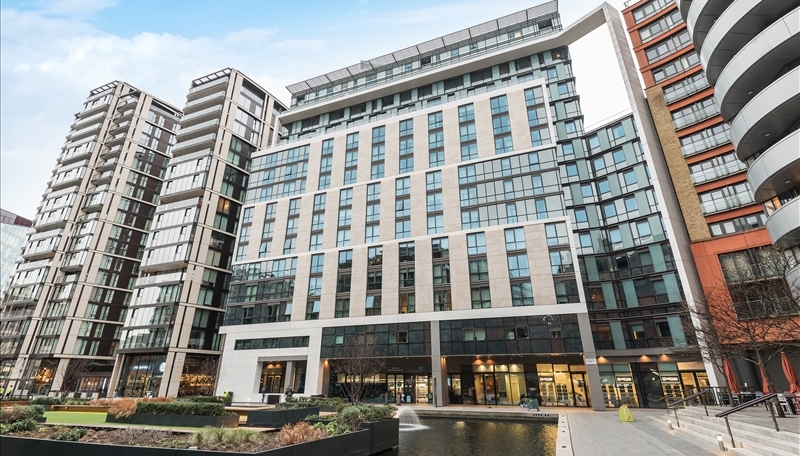 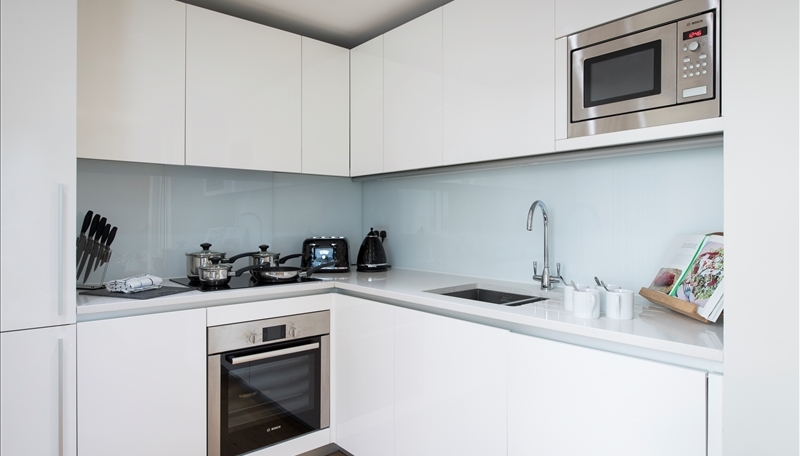 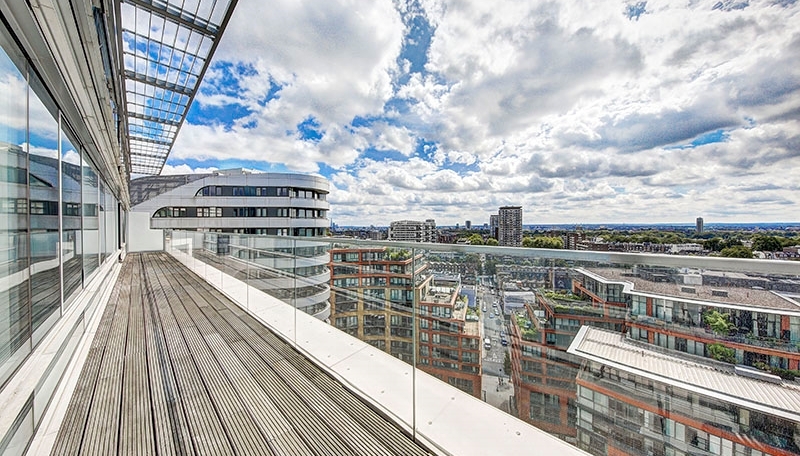 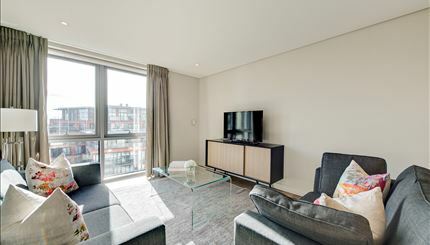 CCTV, Digital TV, Available furnished or unfurnished, Lifts, Parking, Porter, Shops, Video EntryA stunning three-bedroom interior designed apartment located on the 9th floor within this prestigious development set within the heart of Paddington Basin. 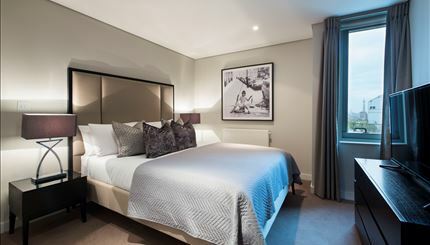 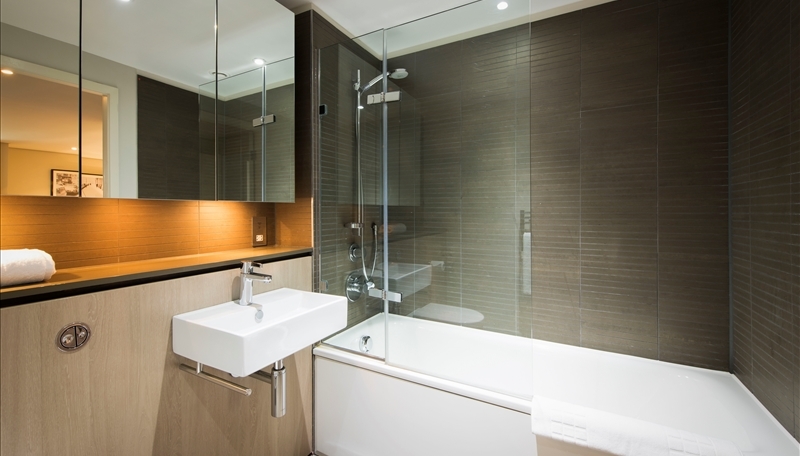 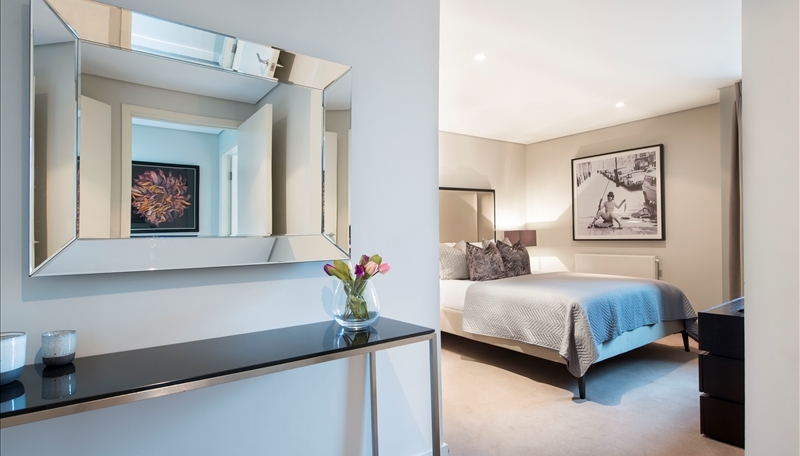 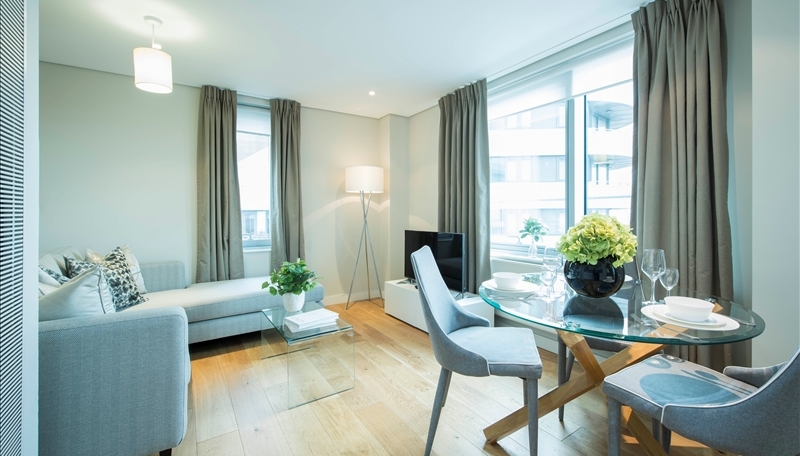 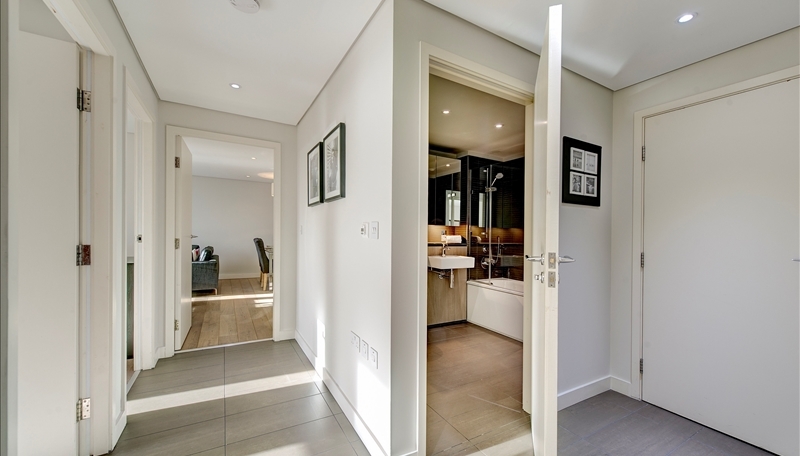 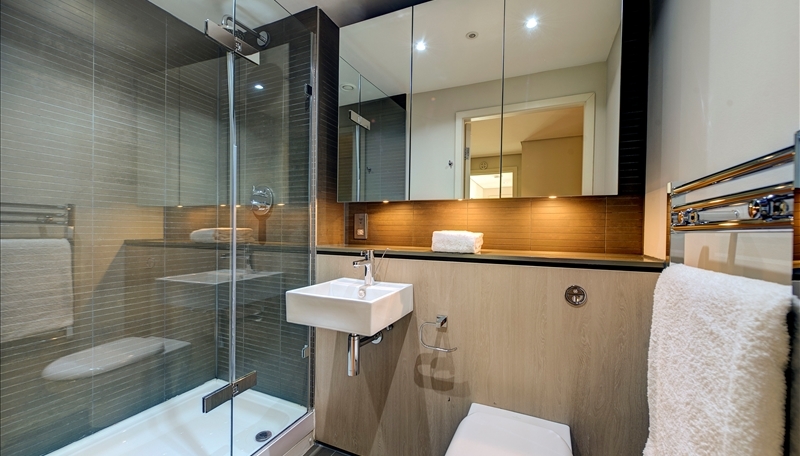 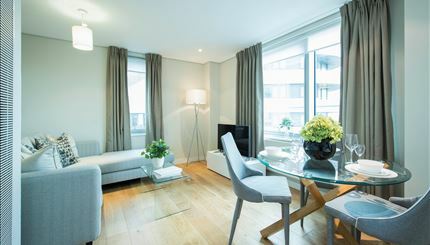 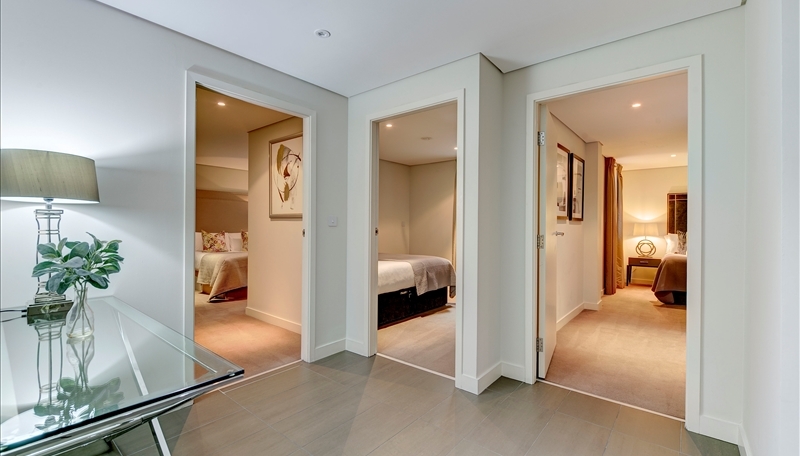 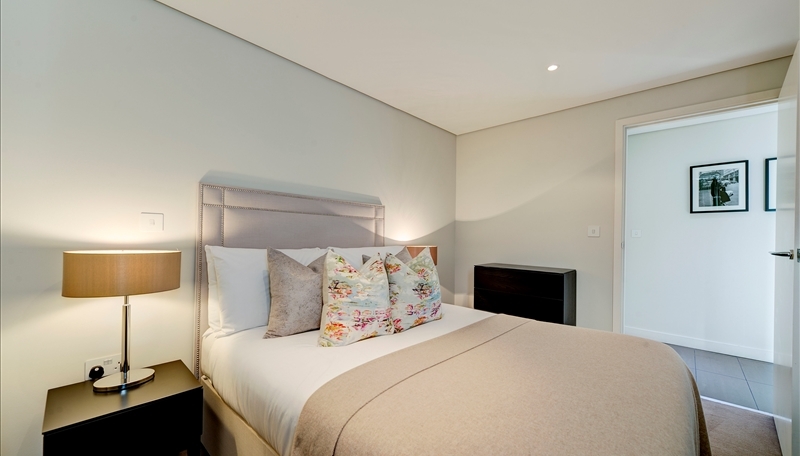 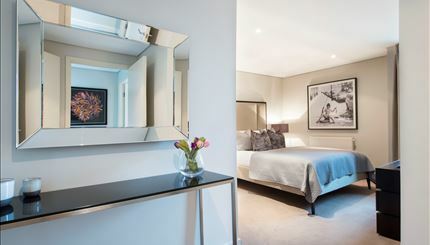 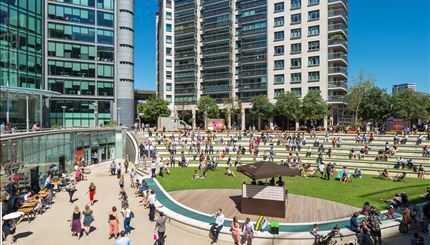 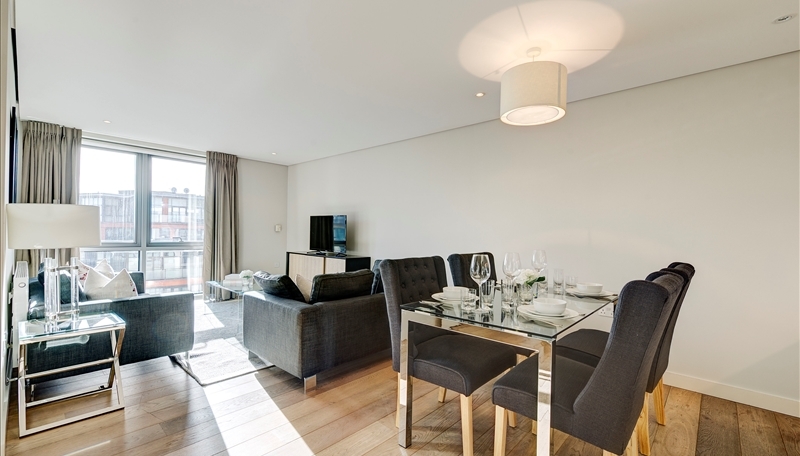 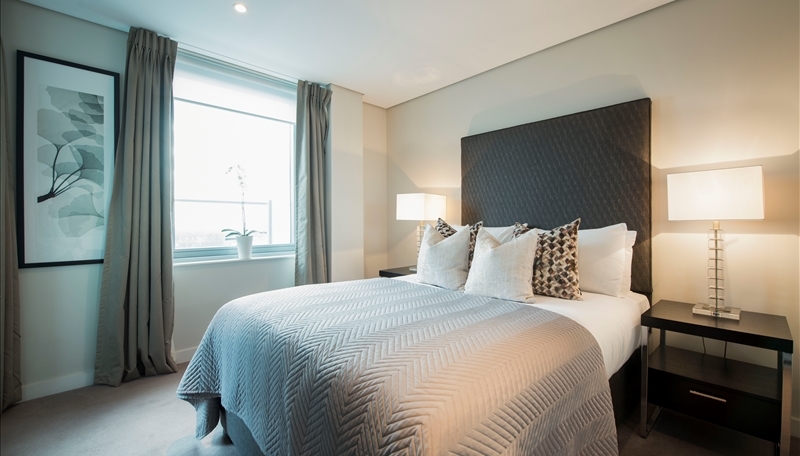 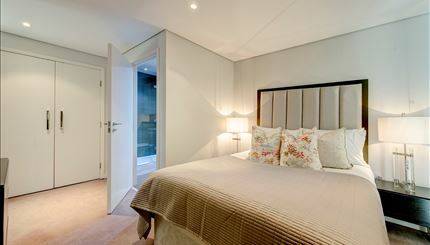 The apartment is located in one of W2’s most admired address which features concierge service, lift service, and secure underground parking. 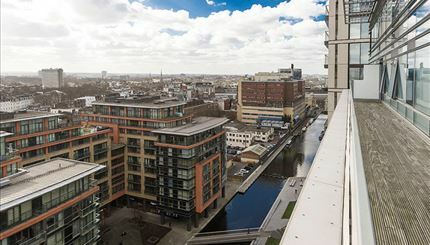 CCTV, Digital TV, Available furnished or unfurnished, Lifts, Parking, Porter, Shops, Video EntryThis luxury apartment comprises spacious living and entertaining space with a beautiful, large reception/dining room with stunning views overlooking the canal, a superb modern fitted open plan kitchen, three bedrooms, a family bathroom, guest cloakroom, and ample storage space.